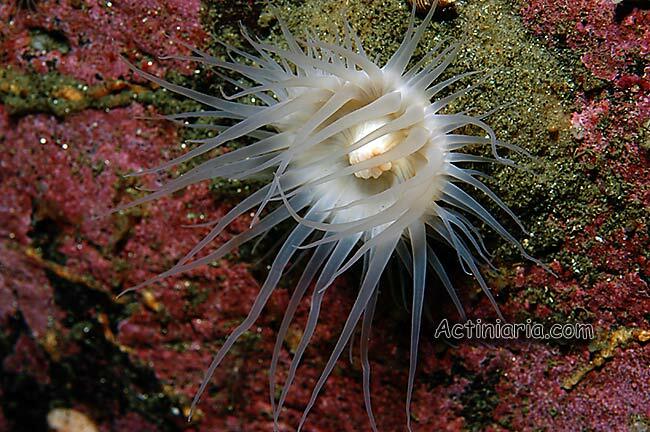 Most known specimens of this species are from deeper water, the specimens on these photos (40m) are probably most shallow-water specimens of Hormathia pectinata. The identification is confirmed by examining of collected specimens. 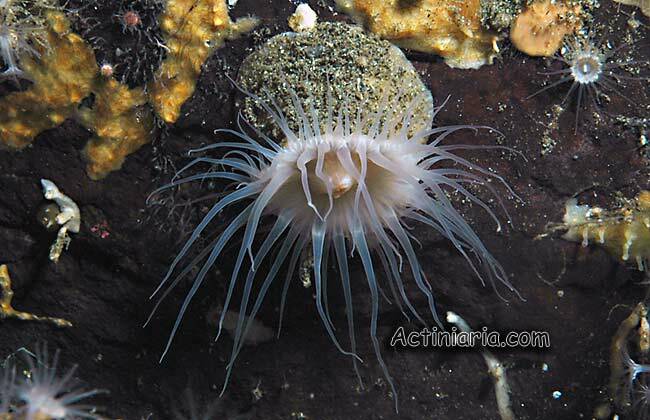 Originally the species has been described from Chile, and known also from SW Atlantic.